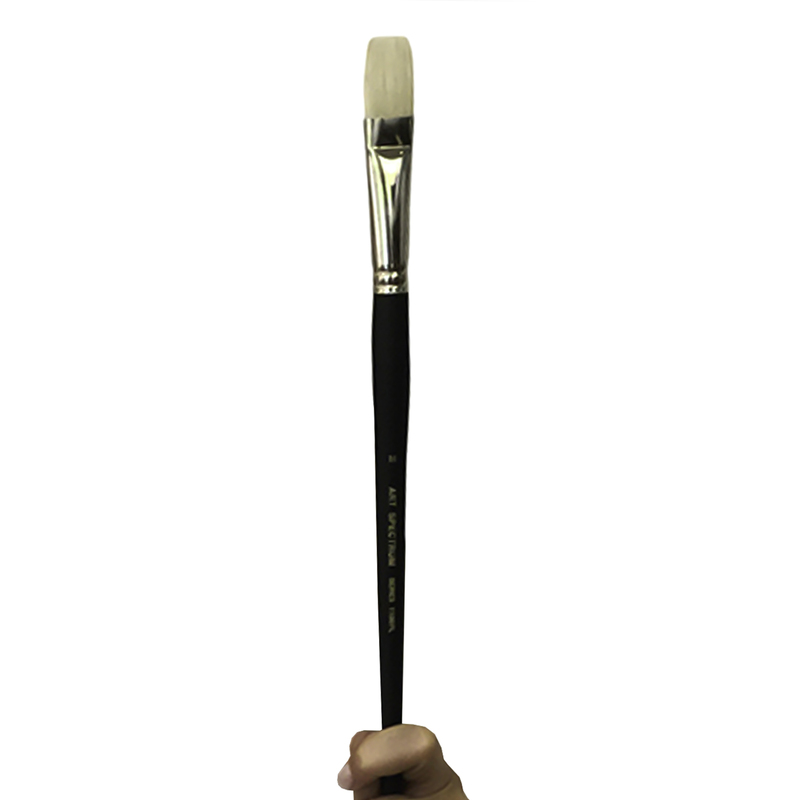 To be honest finding the best artist brushes for your specific needs is nowhere near as simple or as straightforward as it could or should be. 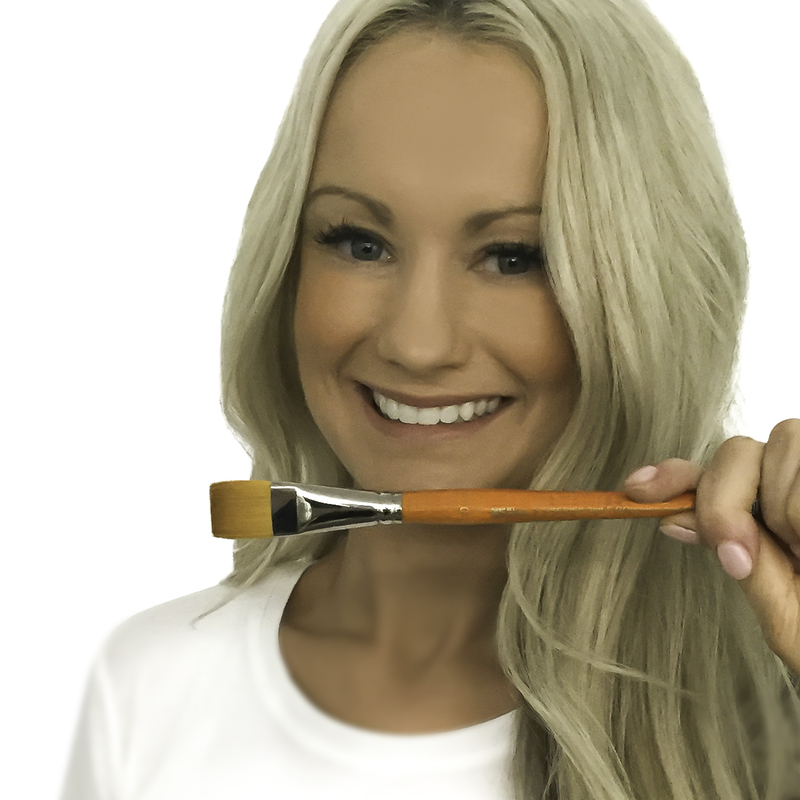 A lot of that has to do with the fact that there are so many different brands to choose from and the sizes are never the same in each brand. 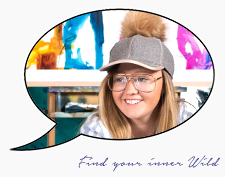 A couple of reasons why Art Spectrum paint brushes are popular with artists in Australia is; one Art Spectrum is an Australian brand, which is something we all love. 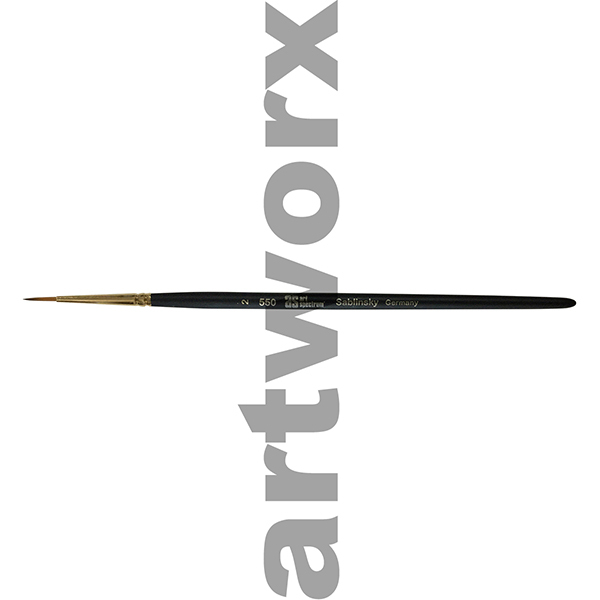 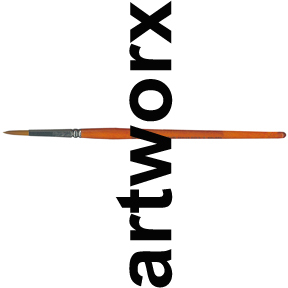 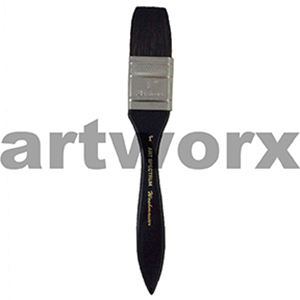 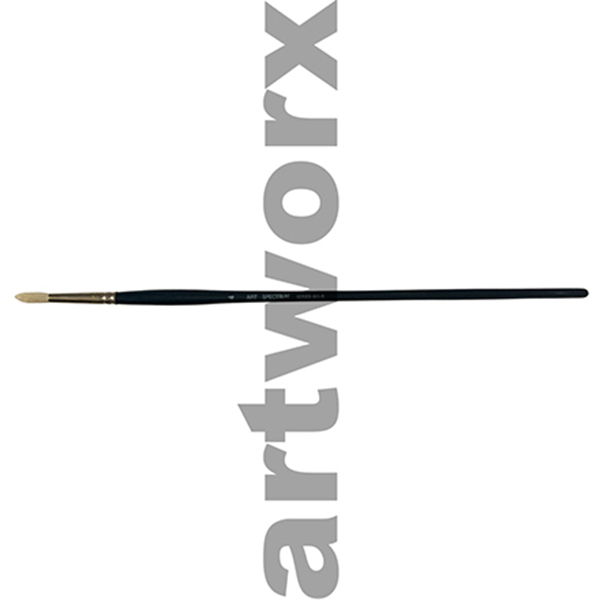 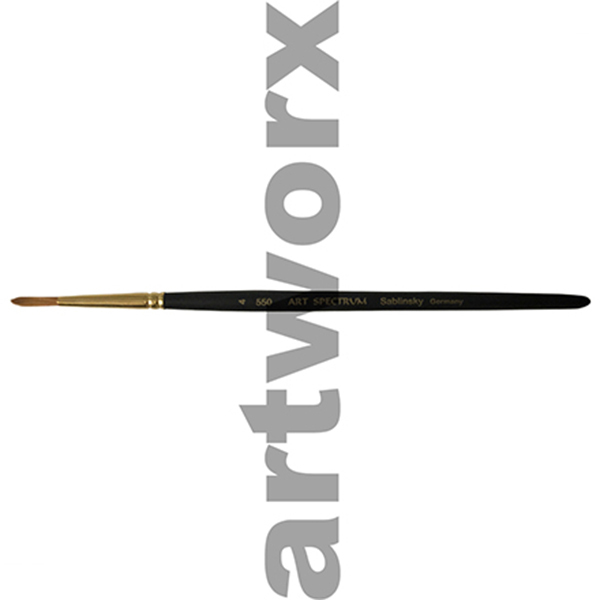 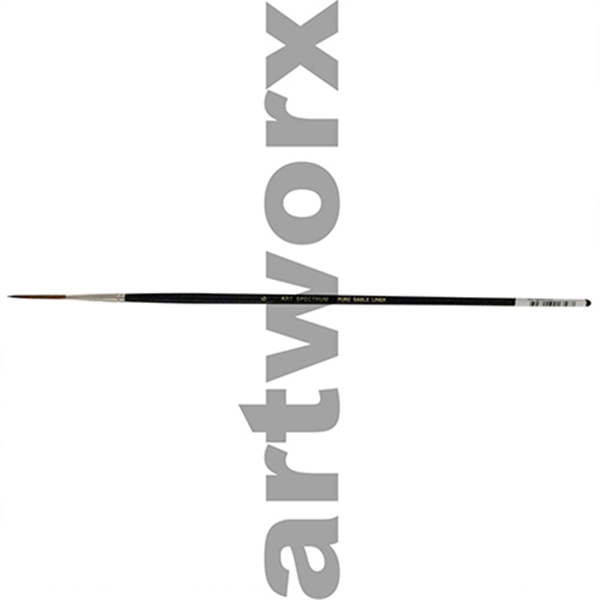 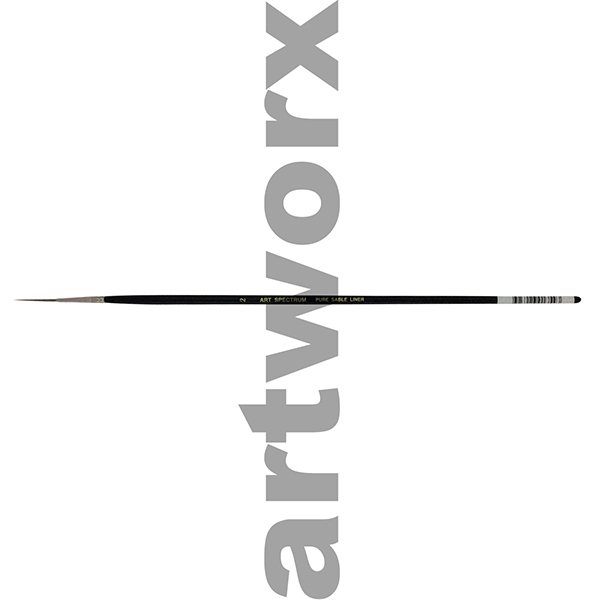 Two, they are reasonably priced and three they are categorized into the best acrylic, oil painting and water colour brushes quite simply. 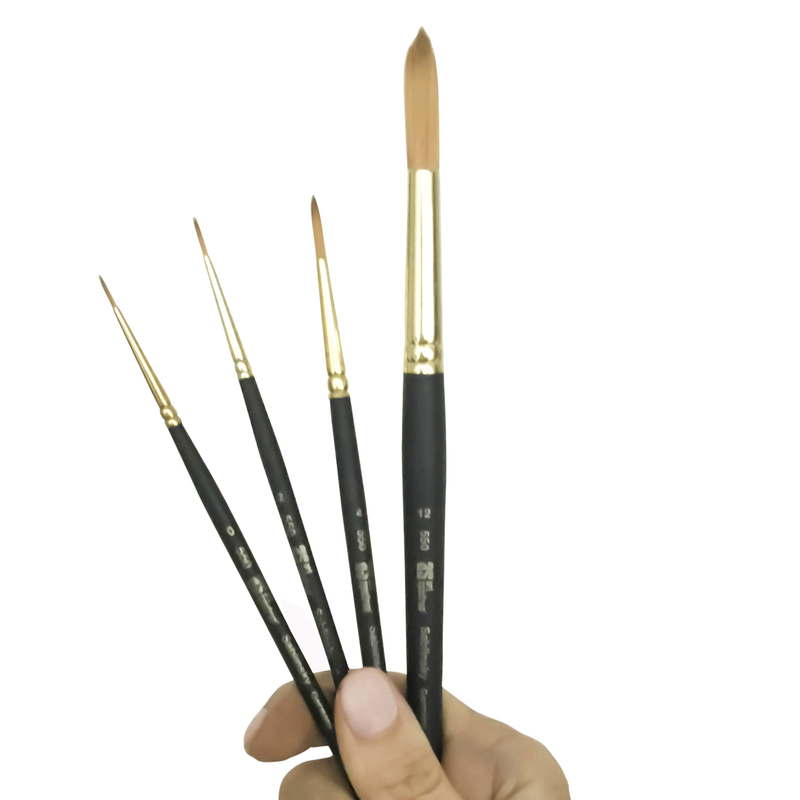 If you aren’t quite sure of whether or not these really are the best acrylic paint brushes as well as the best oil paint brushes and watercolor brushes for you then check out below. 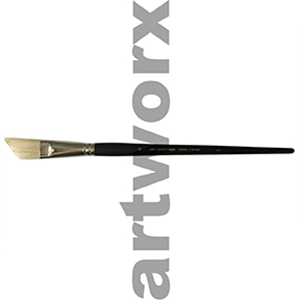 Because Art Spectrum do specialize in the making of paint brushes I have only listed our most popular ones that are used in the studio. Art Spectrum brushes in series 900, 1000, 1100 and 2000 are all made out of hog bristle and are ideal for painting in acrylic or oil. In a nutshell they are the best oil paint brushes and acrylic brushes for painterly effects as the bristles are course, leaving behind brush stroke marks. Hakes, Kolinsky, Sablinsky series 550 and pure sable brushes are our best sellers and are fantastic of watercolours. Hakes are great for background washes and sable brushes are perfect to give you nice easy soft strokes of colour. The best water colour paint brushes are our most popular ones which are the sable hair liners and riggers, they will give you fluid painterly lines and are available in small short brush lengths or longer hairs. 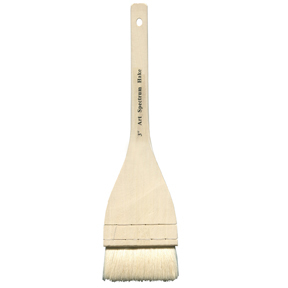 The longer hair brushes are great to drag your paint across your surface to create thin even lines. Then we have the imitation Mongoose brushes which are synthetic, these brushes are very very soft and are perfect for detail work. 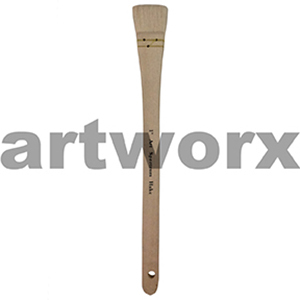 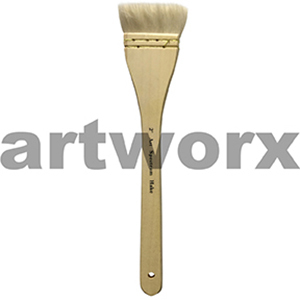 The fine hairs in these brushes literally float over your canvas, they are great for feathering but are not as soft as sable brushes. 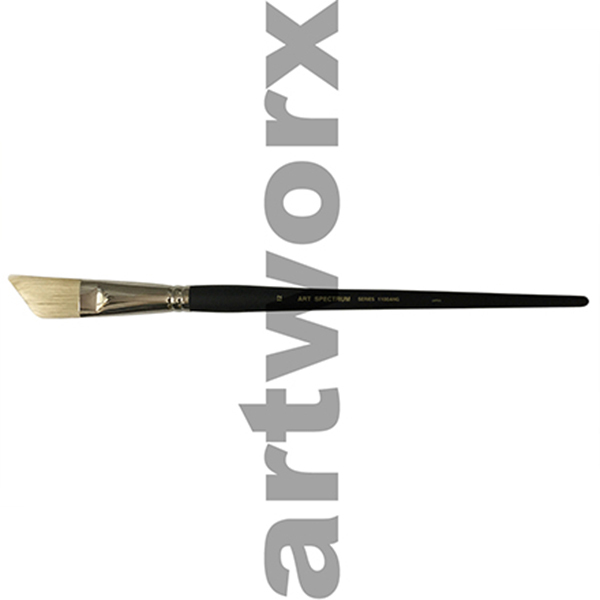 These brushes are ideal for all mediums and are more specific to the style of work you want to create. 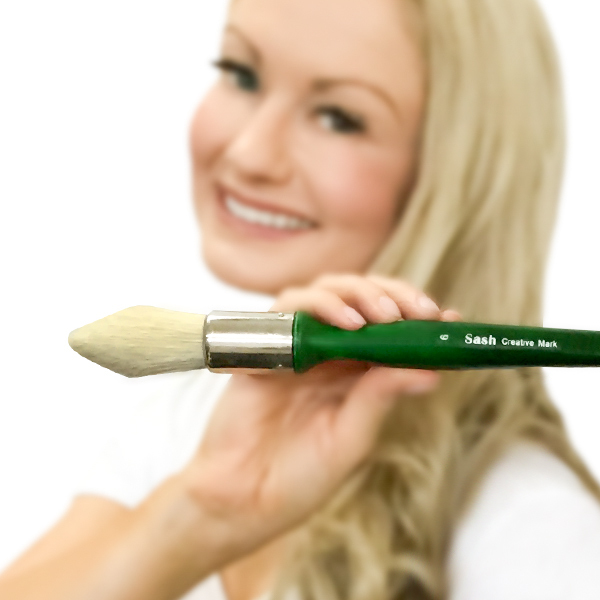 Sash brushes are for the rugged at heart. These large round hog bristle brushes are perfect for texture and large surfaces. 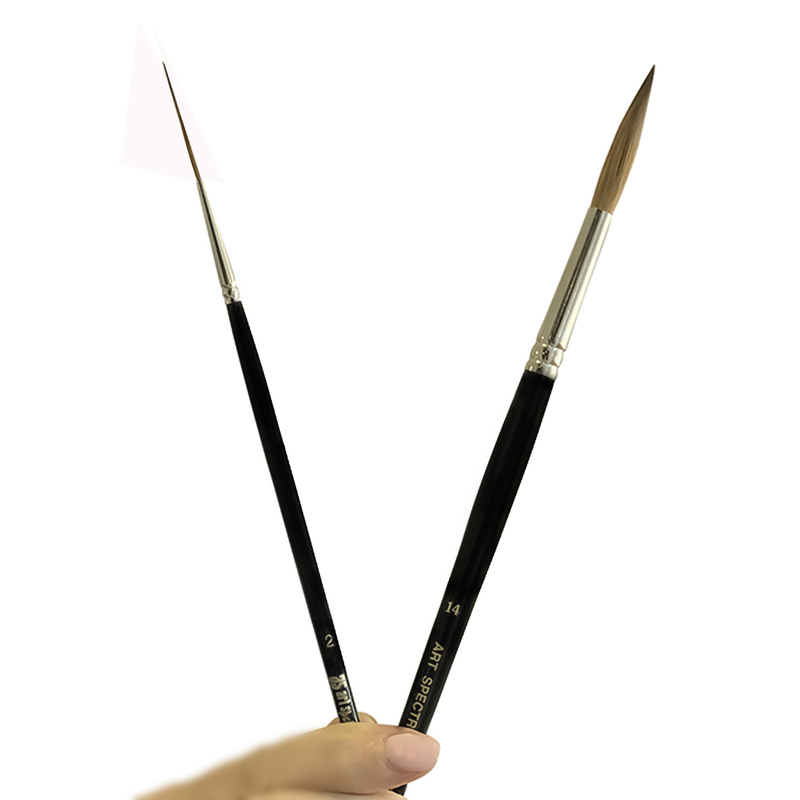 These brushes wear exceptionally well as they are designed for a heavy hand and are perfect for acrylics, mixed media and oil. 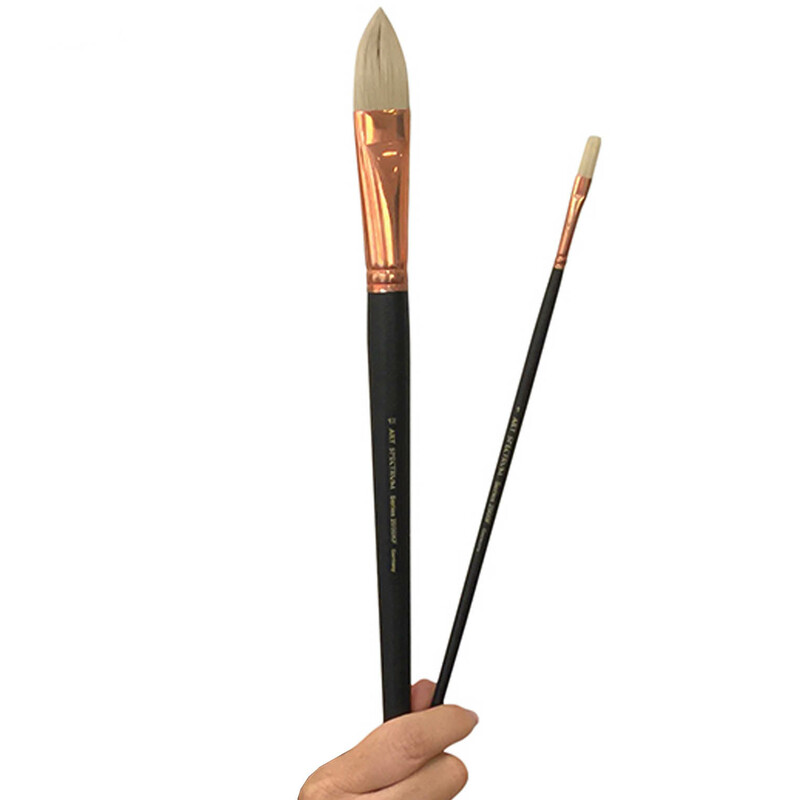 Series 1500, Definer, Flat and Golden range are Art Spectrums synthetic brushes that are ideal for acrylic and oil paints, they have different purposes but they both have great carrying capacity and will spring back to their natural shape easily. 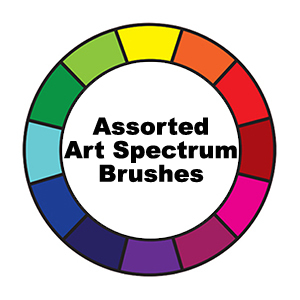 There are other brushes in the Art Spectrum series that I haven’t written about here and that is because quite simply we don’t use them all. 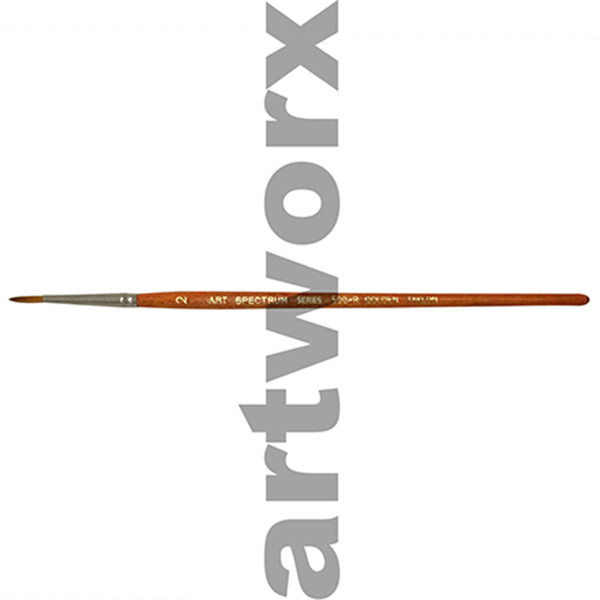 In over a decade of experience of working with art supplies and different artists people tend to stick with what is tried and trusted.